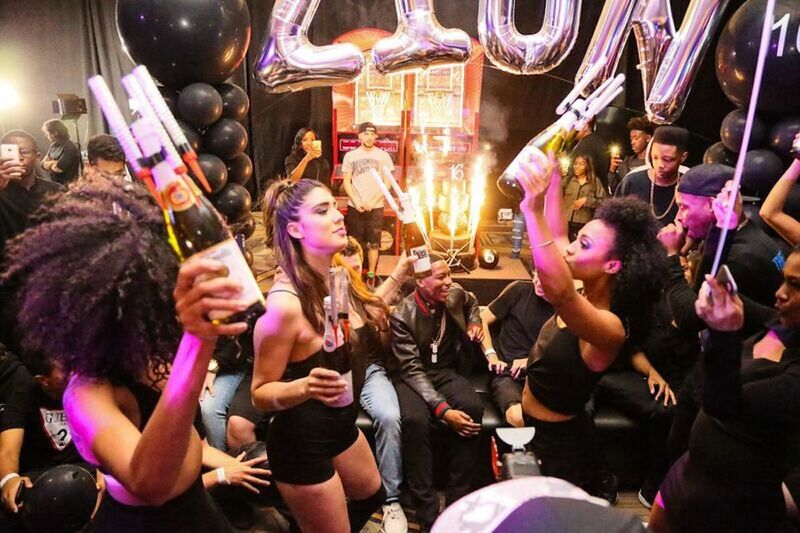 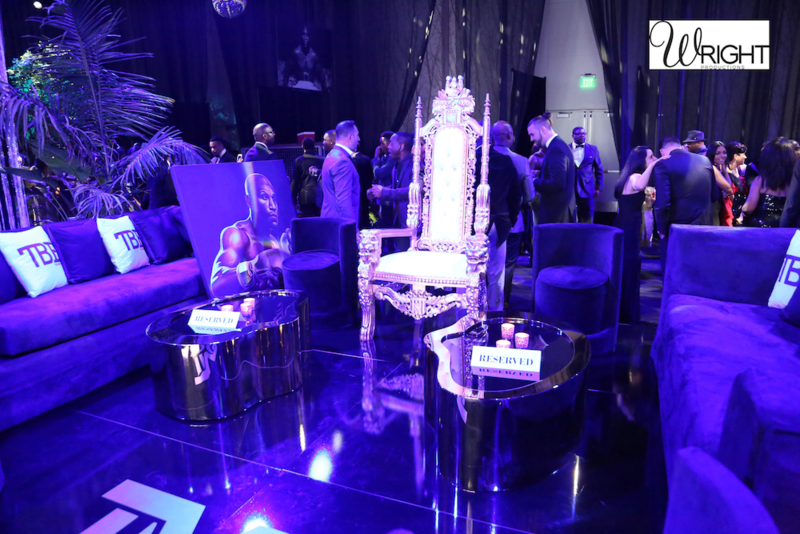 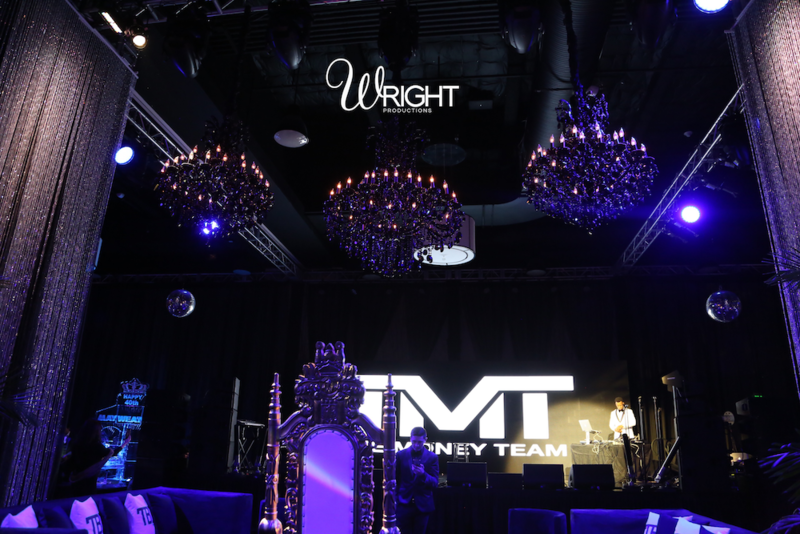 Superstar Legend Floyd Mayweather commissioned Wright Productions to produce his 40th birthday celebration that took place in Los Angeles, California. 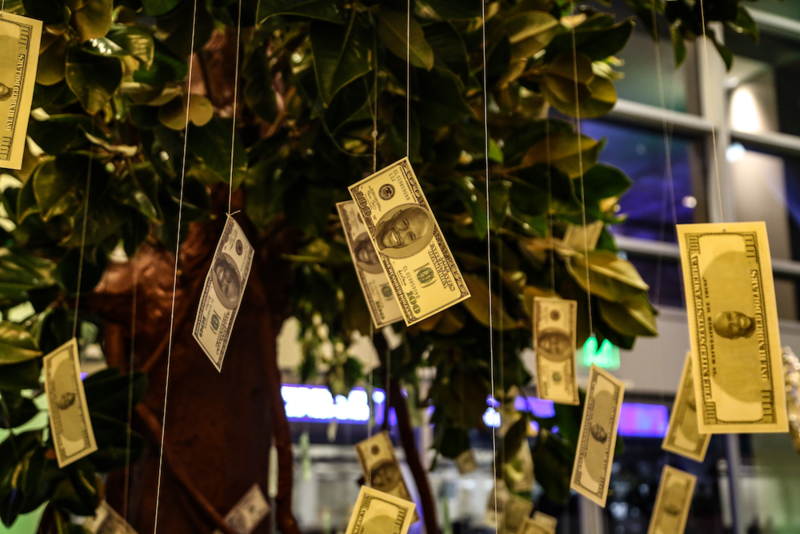 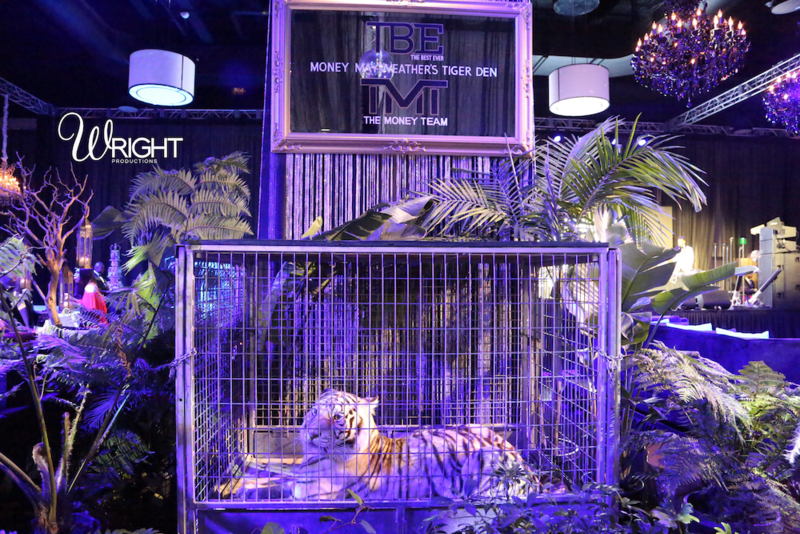 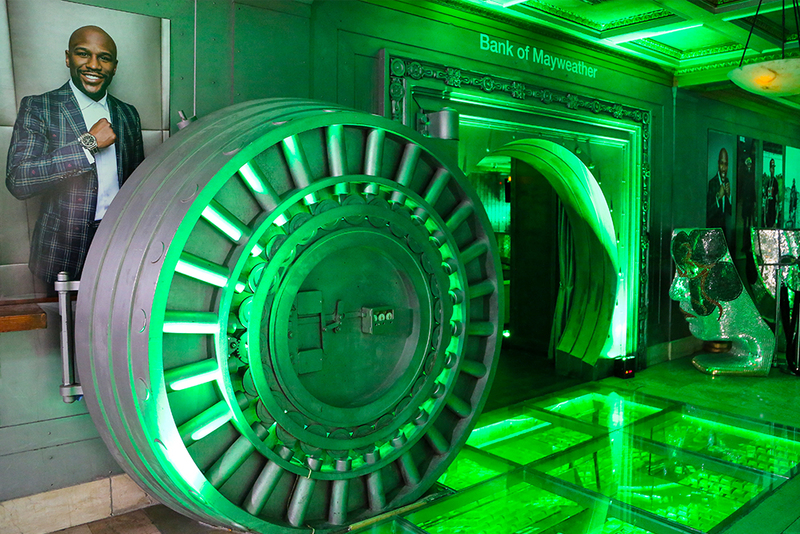 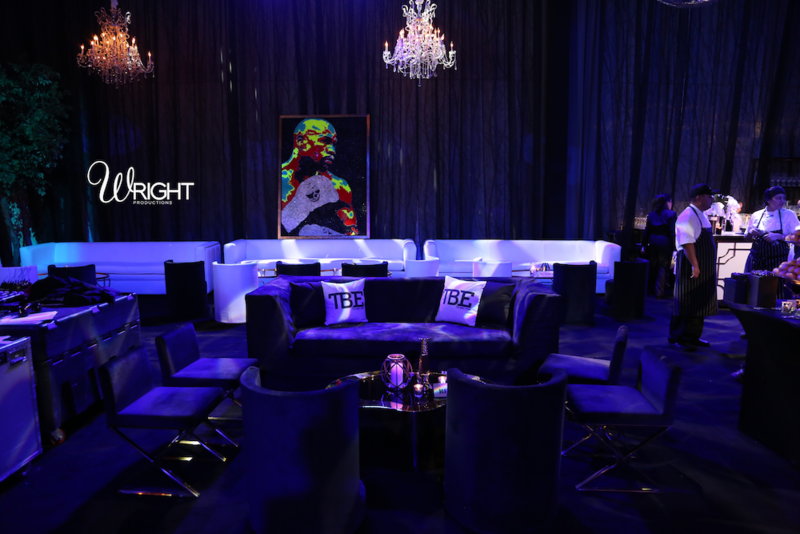 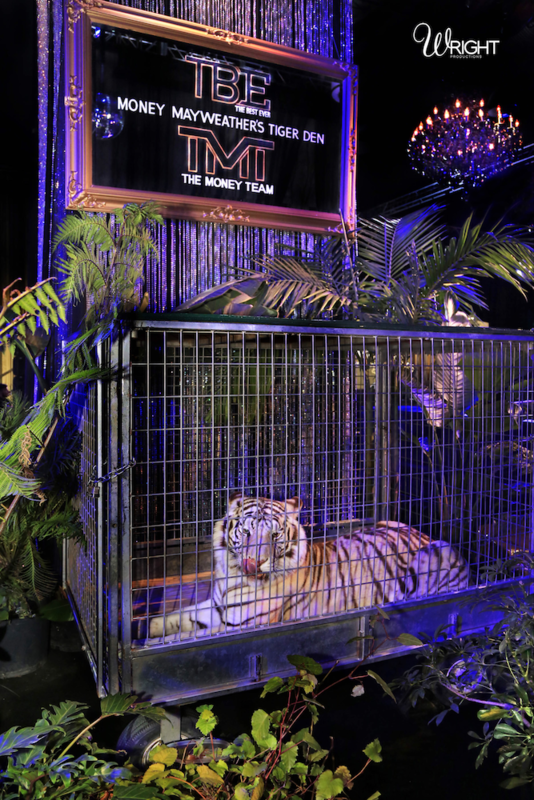 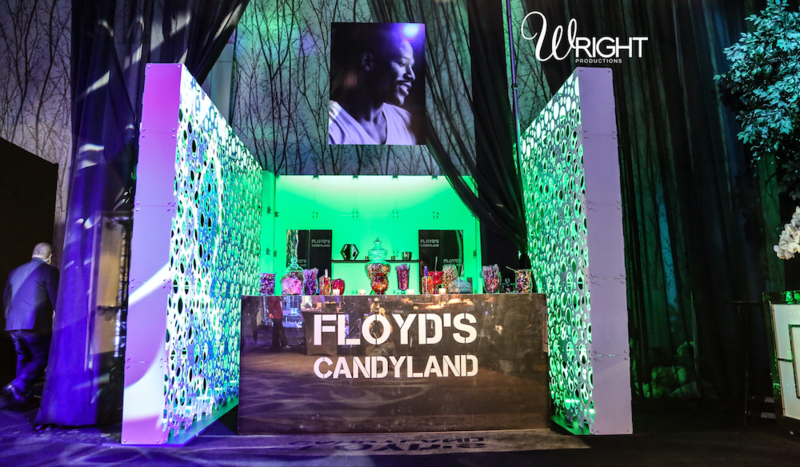 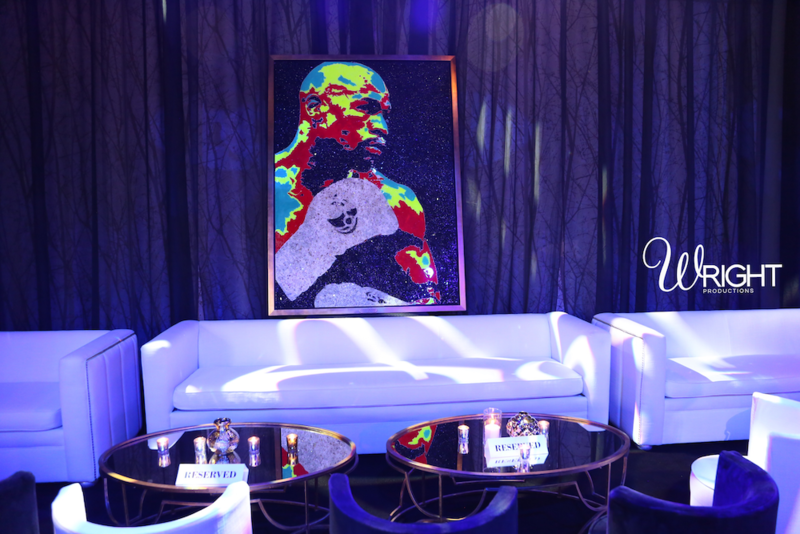 Wright productions had two weeks to produce the celebration which included a 40ft custom red carpet, 15ft ice sculpture, a 6ft custom cake, branded candy store, 22ft crystal columns, custom Floyd Mayweather money trees and two white tigers. 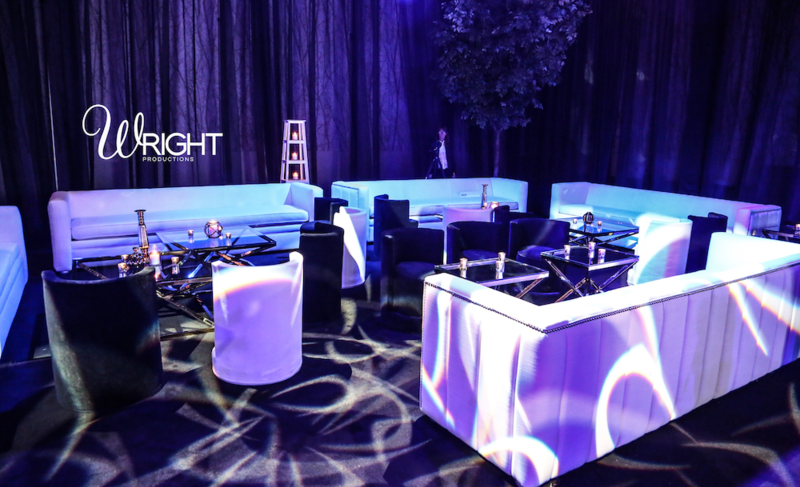 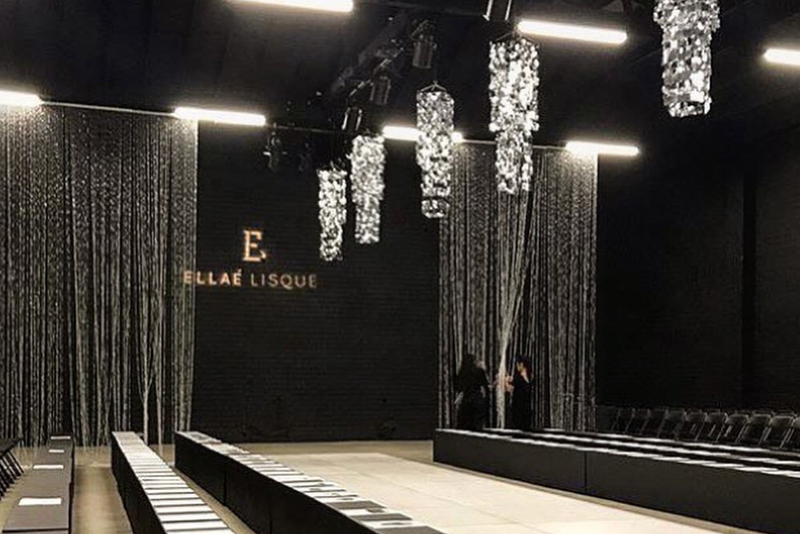 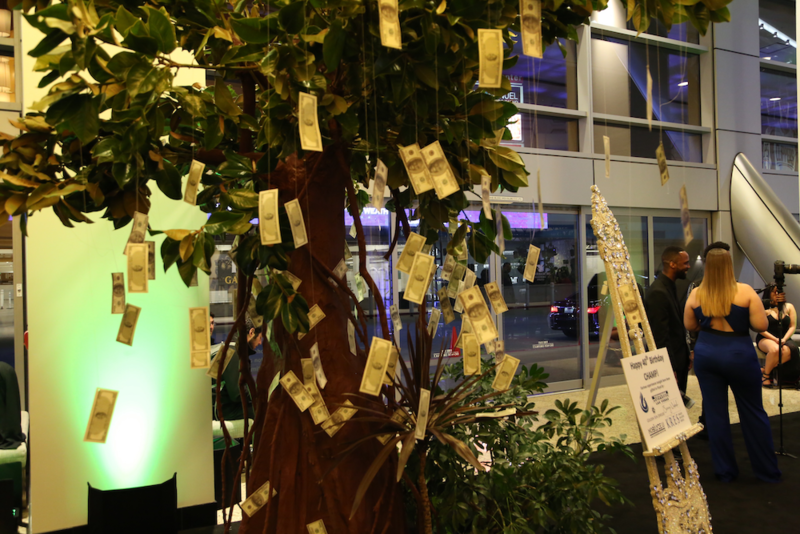 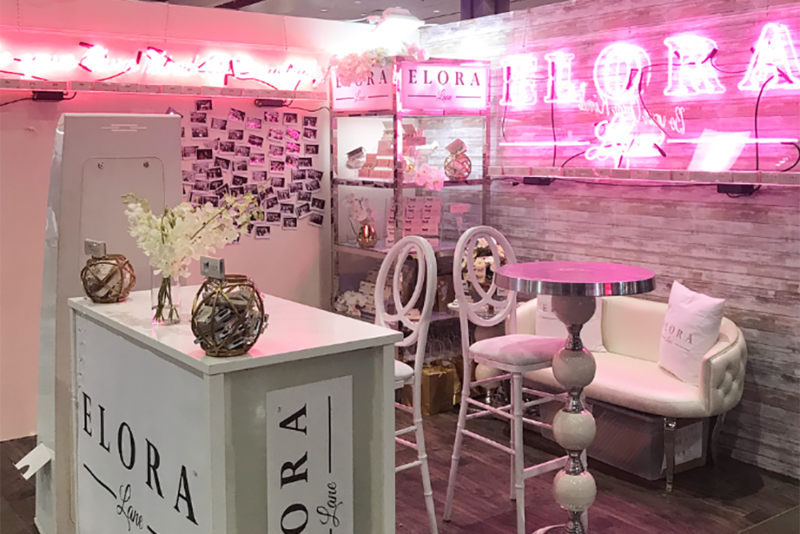 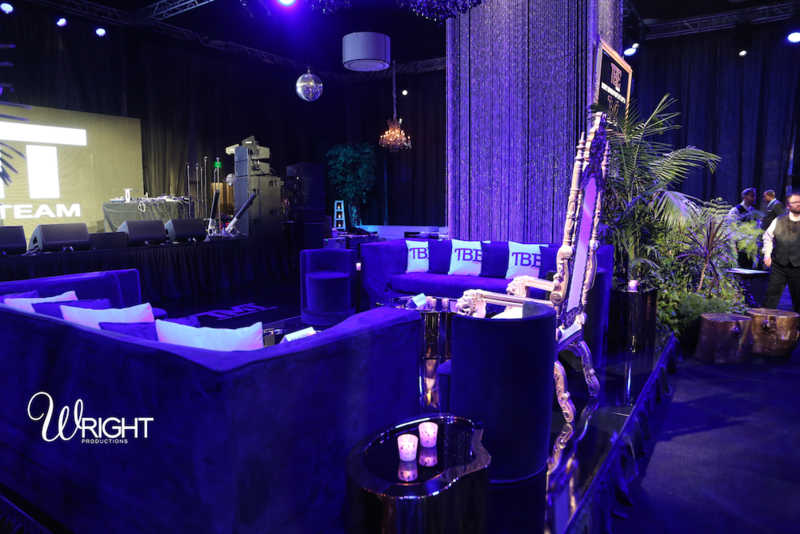 Services included full event production, event design, vendor management, staffing, logistics and labor.